We’ve finally added the “Search by State” option (or “Search by Province” for our Canadian DroneTrader users) to the DroneTrader classifieds engine! 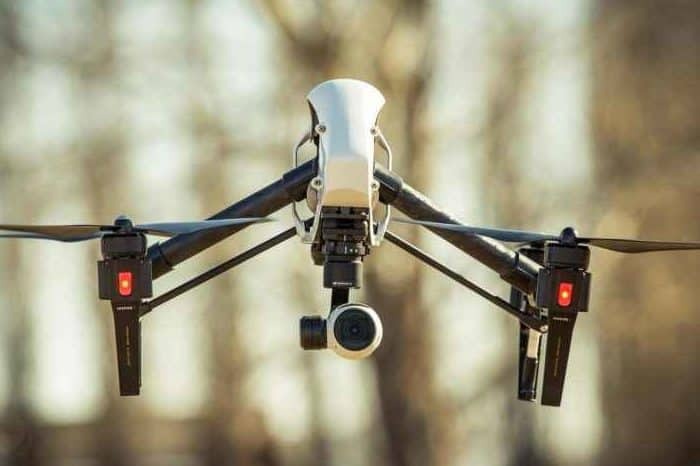 This will allow users to search for all the second hand drones available in their state and province. 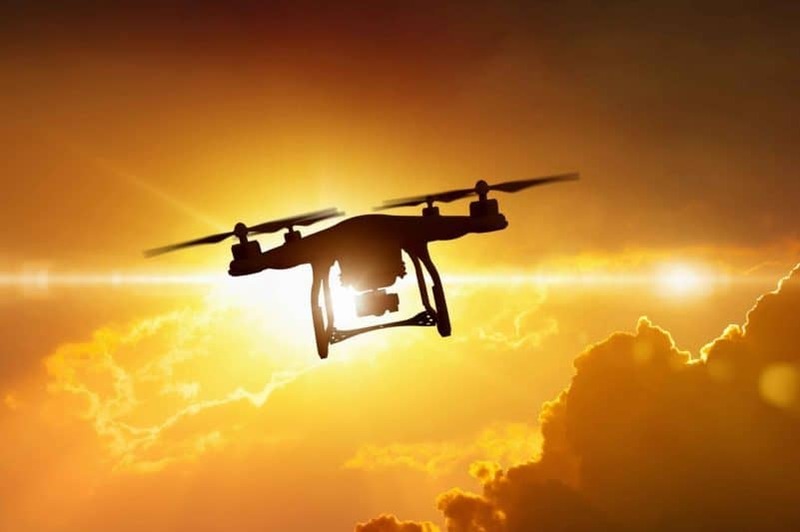 We originally went with a search radius system where customers could find used drones in their area within a radius of their zip or postal code. Recently we had many requests for a “Search by State” system and just recently implemented this into our DroneTrader classifieds platform. We really hope you will enjoy this new feature! Let us know what you think! 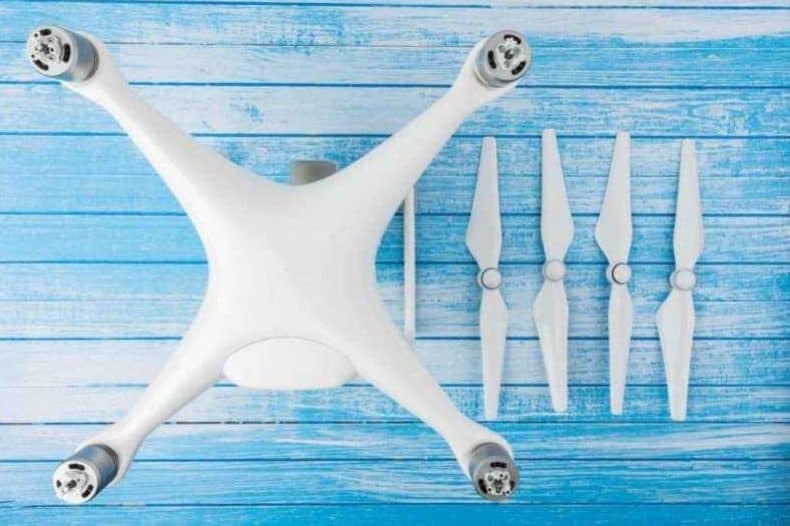 Our new Search by State/Province option will make shopping for used drones or drone parts on DroneTrader even easier and more intelligent! When combined with our custom built search engine it will make shopping for used drones a breeze! 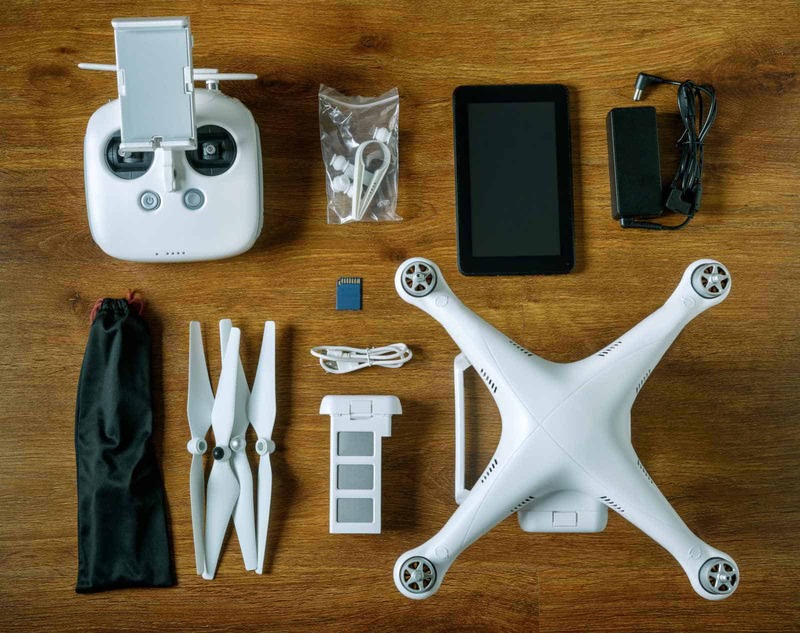 Type things like “used DJI drones” into the search box, add the preferred state and instantly find a list of available second hand DJI drones in that area! 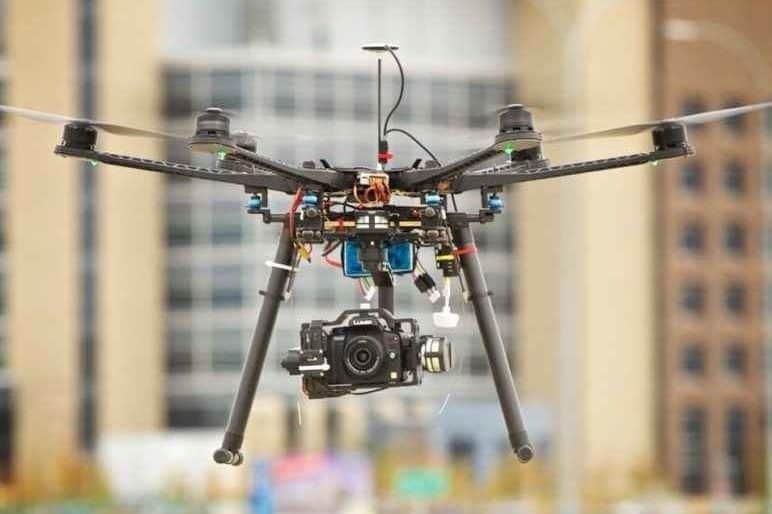 ← Are “Featured Ads” on DroneTrader Worth It? Buying a used drone? 20 things you should check before you do. July 9, 2018 Layne van Rhijn Comments Off on Buying a used drone? 20 things you should check before you do. Are “Featured Ads” on DroneTrader Worth It?